Renowned for its hard-wearing and stylish properties uPVC has the benefit of being long lasting and is virtually maintenance-free. It helps to repel the elements and provides additional thermal insulation making it warm and secure, reducing noise, heat loss and draughts. To help keep it looking smart is to give it an occasional wipe with a damp cloth. 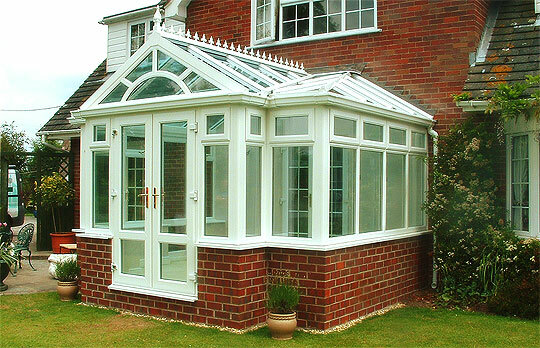 Built to last, we offer a guarantee on all our materials and workmanship.